To meet the significant need for sidewalks and bikeways, Metro Nashville must be strategic in its investments. 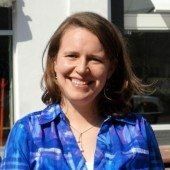 A robust prioritization strategy was developed to consider factors such as transit access, social equity, and safety. 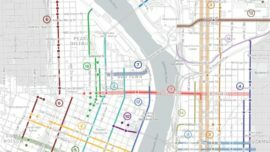 The goals of the Priority Sidewalk Network (PSN) and Priority Bikeway Network (PBN) are to first provide for areas of need and then secondly, provide geographic distribution. 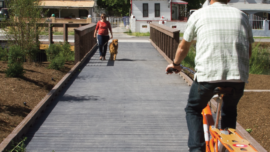 Alta led the development of the WalkNBike Plan, a comprehensive long-term vision for a countywide network of sidewalks and bikeways. The project was managed by Metro Public Works with the support and involvement of multiple Metro departments, agencies, and stakeholders, including the Metro Planning Commission, Metro Public Health Department, Metro Transit Agency, Nashville MPO, Metro Nashville Police Department, Metro General Services, Metro Nashville Public Schools, and Metro Parks and Recreation. The WalknBike plan aims to improve walking and biking in Nashville, connecting people to opportunity on a network of high-quality, comfortable, and safe sidewalks and bikeways. 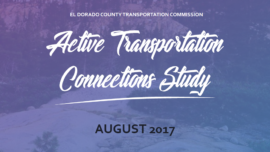 Resulting from several months of extensive stakeholder and public involvement, the plan is comprehensive in nature, addressing sidewalk and bikeway infrastructure needs, programs, and policies. 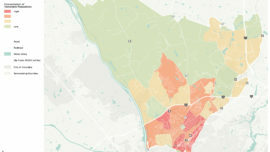 The plan supports the land use and transportation objectives of Nashville Next and nMotion by connecting developing corridors and centers to transportation options.